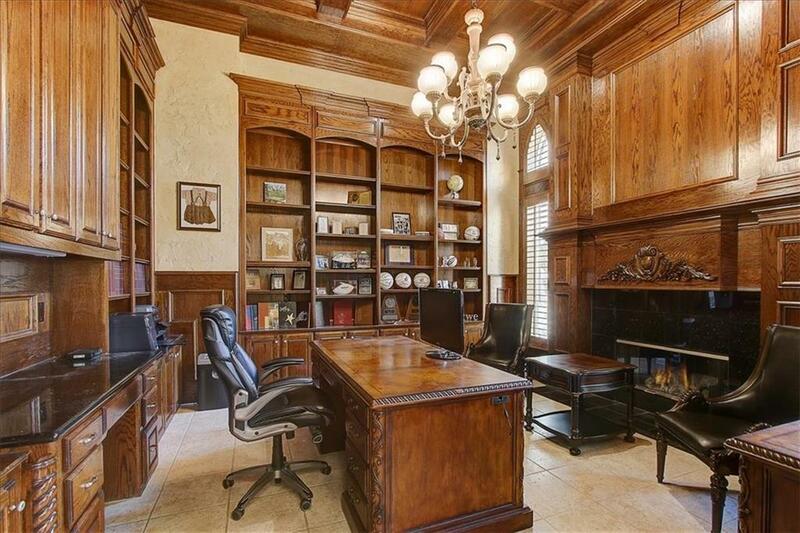 Magnificent Custom Estate situated on Timarrons private 18-hole Byron Nelson golf course. 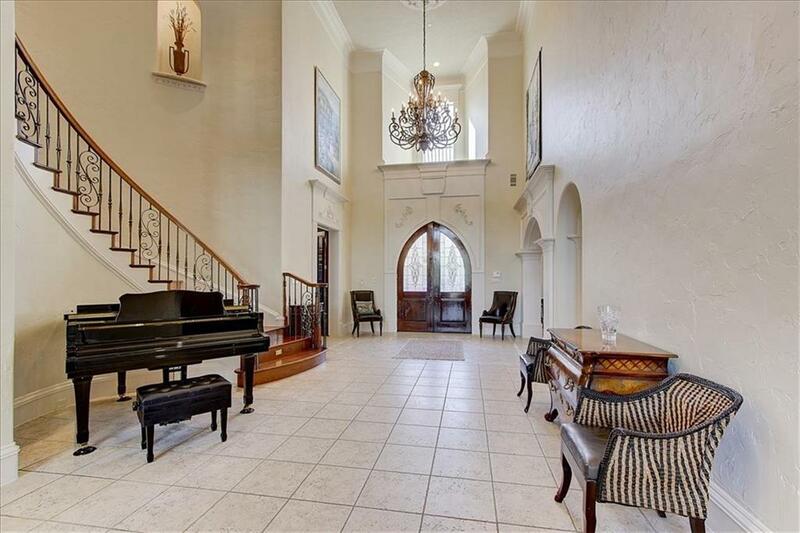 The impressive foyer is emphasized w a dramatic ceiling height & a beautiful sweeping staircase. This remarkable kitchen would be the envy of any chef as it features an abundance of countertops, large center island, breakfast bar & rich wood accents. Set apart for privacy, the spacious master offers a coffee bar & private entry to the backyard. The oversized game room w wet bar, large adjoining media room & balcony overlooking the golf course is perfect for entertaining. 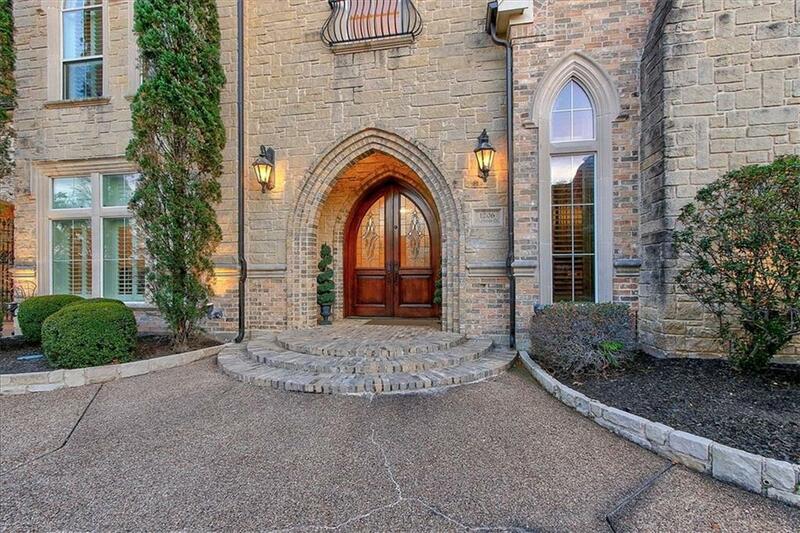 Completing this incredible property is a backyard featuring covered patio. Built-in grill, fire pit & a beautiful pool overlooking the 1st hole. Offered by Barbara Pantuso of Keller Williams Realty.